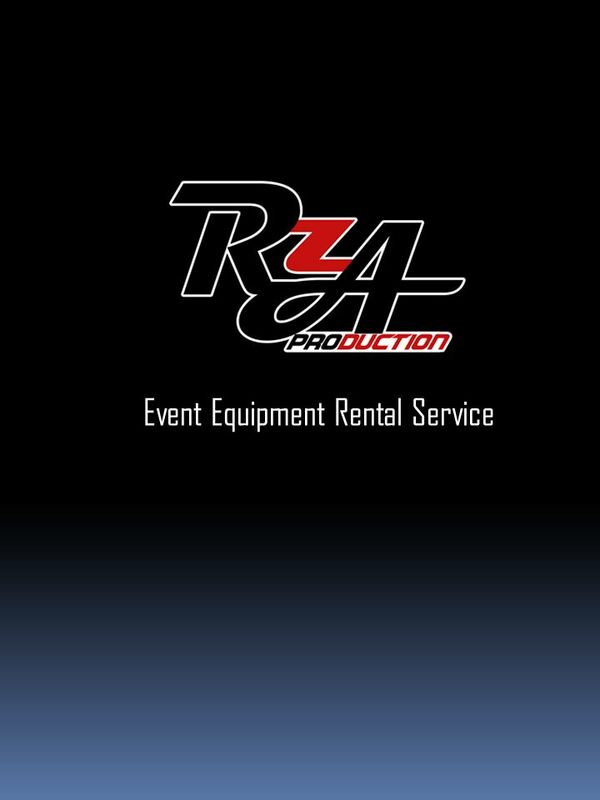 Event Equipment Rental Service. 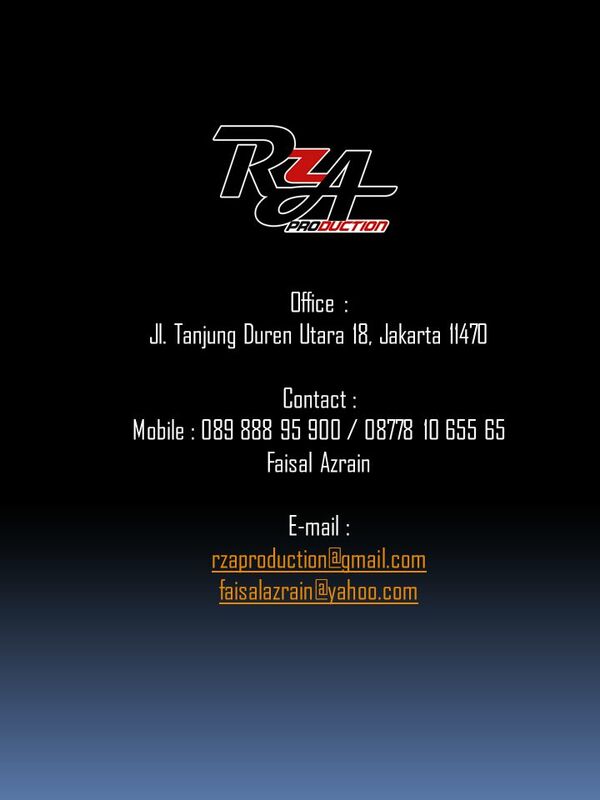 1st Anniversary PT. 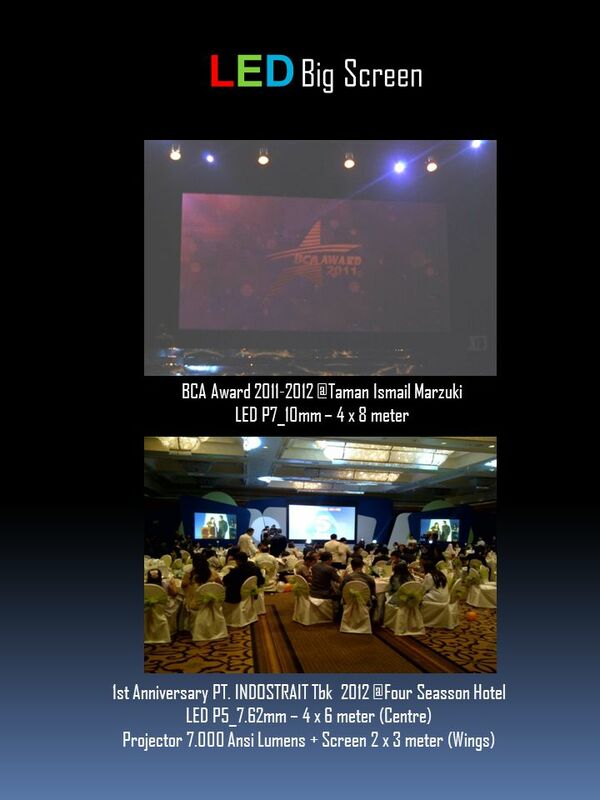 INDOSTRAIT Tbk Seasson Hotel LED P5_7.62mm – 4 x 6 meter (Centre) Projector 7.000 Ansi. 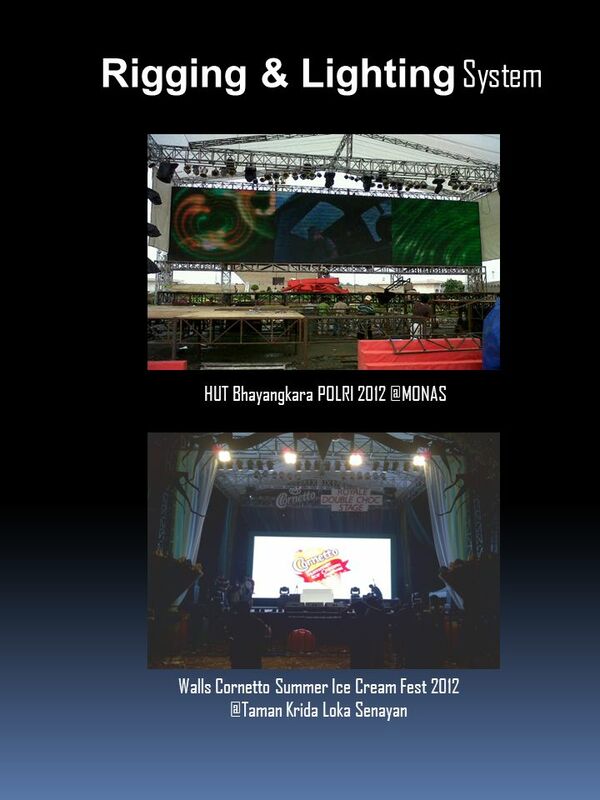 Download ppt "Event Equipment Rental Service. 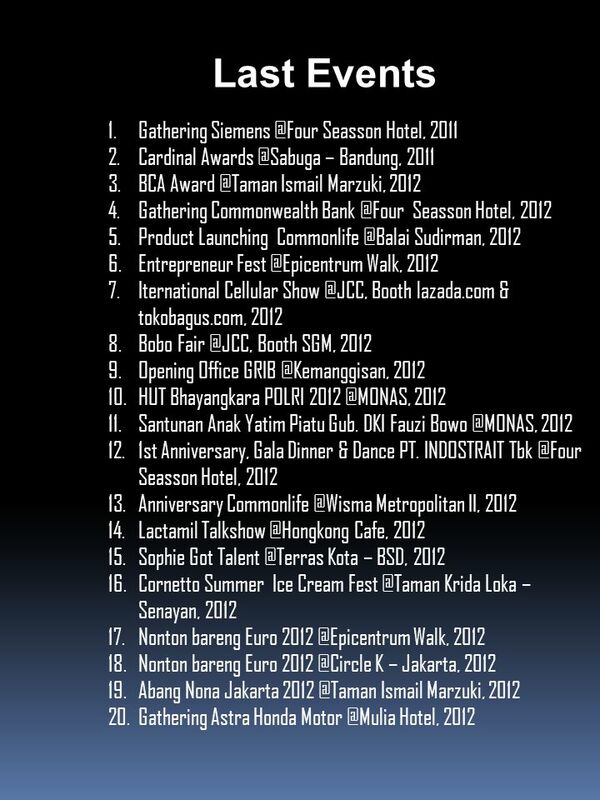 1st Anniversary PT. 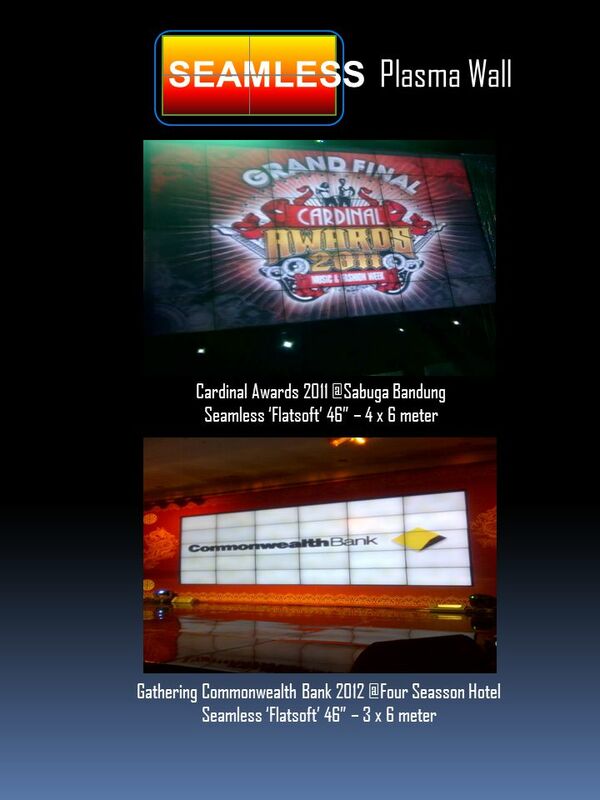 INDOSTRAIT Tbk Seasson Hotel LED P5_7.62mm – 4 x 6 meter (Centre) Projector 7.000 Ansi."